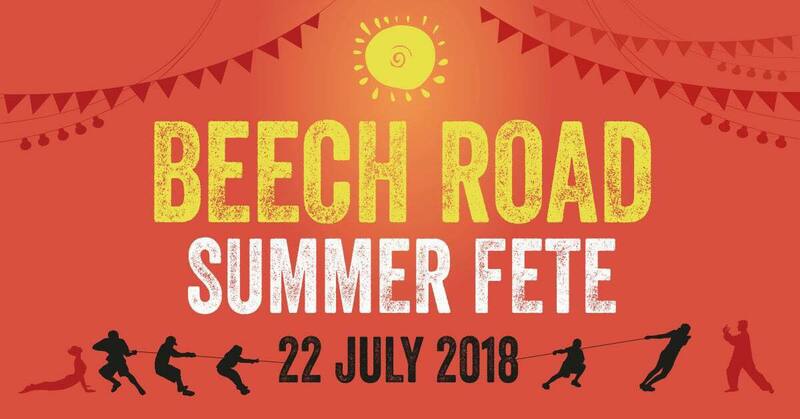 Chorlton Ladies Singing Group + The NQ Singing Group to perform at Beech Road Summer Fete on Sunday! We’re really excited to be performing at The Bowling Green Pub in Chorlton at 4:30pm this Sunday 22nd July – come and join us! Next → Next post: Mic up for Manchester 2018 – Thank you!